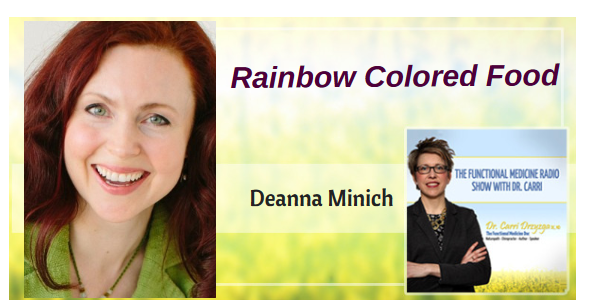 In this episode of The Functional Medicine Radio Show, Dr. Carri’s special guest Deanna Minich explains the importance of eating rainbow colored food. Deanna Minich is a health educator, researcher, and author with more than twenty years of experience in nutrition, mind-body health, and functional medicine. Her passion is bringing forth a colorful whole-self approach to nourishment and bridging the gaps between science, soul, and art in medicine. What prompted you to write the Rainbow Diet? Can you explain the concept of “color is medicine”? How can we improve our diet to include color? What is the science behind phytonutrients that impacts our health? What do you think about the different supplements and green and red powders? 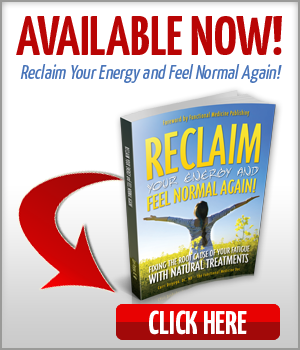 There is so much confusion about different diets – paleo, flexitarian, keto, vegan, vegetarian. 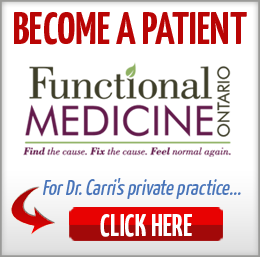 The different diets are missing the point of personalization, which is an important aspect of functional medicine. Most diets are looking at a single dimension of food and not relating the foods to the mental, emotional and spiritual aspects of eating. Rainbow Diet is primarily a guide to show how can we all unify through eating, rather than divide ourselves. When we recognize the personal aspects of food, we can unite. Rainbow colored food can unify people because different colors of pigments have proven healing benefits. The modern approach to the concept of “food is medicine” can be interpreted as “what kind of food is medicine”? All colors, including those of food as well as environment that surround us, have been shown to have healing benefits called the “optimal healing environments”. Color is a divining rod between physiology, food and even our psychology. A study done in 2009 found that in USA eight out of ten people have a phyto-nutrient gap, as they were not eating the entire rainbow colored food daily and most prominently lacking the color blue-purple: blueberries, blackberries, figs, raisins and grapes, as examples. Rainbow colored food is meant to signify only real foods and not color by dyes. We lead our lives surrounded by color in every aspect of our day. A lot of red colored foods seem to be good for the immune system, acting like an alert – red beet juice, red beetroot – and help with cardiovascular issues and blood fats. Orange foods are mainly the carotenoids and beta-carotene, like the carrots, seem to be protective of the reproductive system, providing support with ovulation, menstruation and fertility in women. 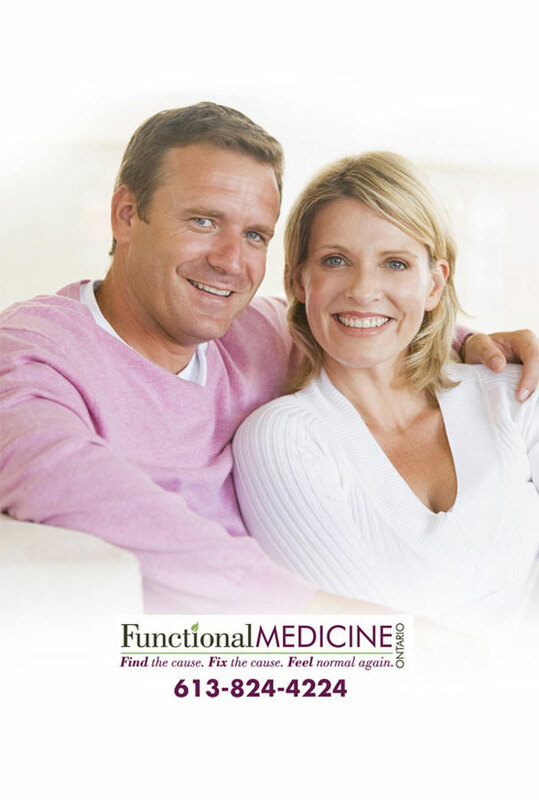 Beta carotenes also help men in sperm quality and sperm survival, preventing oxidative stress. During infertility, it would be helpful to look at the consumption of nutrient-dense, colorful foods. There are a lot of yellow foods that are not good for digestion and some people may be allergic to: grains, pasta, eggs, corn. Some yellow foods like papaya, pineapple, lemons, ginger and honey have healing properties. Some healing enzymes in yellow foods are: pineapple has bromelain and other digestive enzymes; lemons have acids for digestion; and honey has medicinal qualities to help ward off some of the bad bacteria in gut. Some healthy carbohydrates containing foods provide calories for energy. Green foods are connected to the heart – leafy greens are high in dietary nitrates that widen the blood vessels; vitamin K helps with blood clotting and circulation; folate is important for so many functions like methylation. 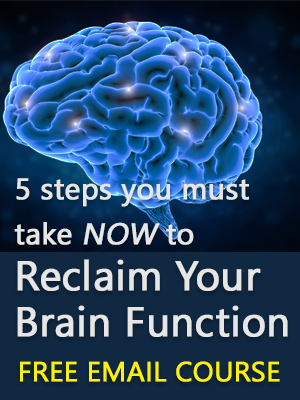 Blue-purple foods are connected to the brain because they contain proanthocyanidins that enter the brain centers and are important for learning and memory as well as impact our mood. A study showed that children drinking concord grape juice did better on measures of learning and mood. White signifies detoxification, the process of cleansing and may involve intermittent fasting, moving away from food to connect with our spiritual being to find purpose and meaning. It is important to also clear some white foods like white salt, white sugar, white flour. Some healing white foods are: coconut, sesame seeds, cauliflower, and garlic. When including rainbow colored food it’s important to get that color from a variety of foods and not just one because every food is unique in the compounds it has. Phytonutrient means plant-derived nutrients, which do not supply calories, and plants have many families of these pigments which have medicinal properties. Phytonutrients change cell functioning by reducing inflammation, increasing insulin sensitivity and helping with stress response including stress from environment and allergies. Studies have shown a strong relationship of consuming phytonutrients with reducing body weight, inflammation, cancer and chronic diseases. We cannot pick just one part of the food as beneficial because real foods, especially plants have phytonutrients, minerals, vitamins, carbohydrates, fats and proteins that have medicinal properties, thereby affirming “Food is Medicine”. It’s best to first use whole foods as the primary source of nutrition and then to rely on supplements for occasional use or for those who absolutely need it, while not everybody can adjust to them. It’s best to work with a practitioner to tailor a personalized plan for supplementation because people can react differently to different supplements. Ensure the supplements and powders are from a good source to avoid consuming contaminants. Emotions are drivers to health as we move towards pleasure and away from pain. Rainbow colored food can give us better mood as shown by studies. When we eat rainbow colored food, we can better live a colorful life. Studies show eating more fruits and vegetables leads to a better sense of well-being, curiosity and creativity.